In a sense, consumer electronics - like games consoles - are the new currency. The value you have in your console can be used to raise cash, and you can then buy it back within 28 days. And if you have the original box, cables and/or accessories (if applicable). you’ll even get a bit more cash. We’ll take in consoles with or without video games, but only take in video games on their own depending on their popularity. Your console is kept secure until you redeem it, and you can bring it back in any time to raise more money against it, provided it is still in good condition. If you decide not to buy it back, no problem - you are still welcome to use our Buyback service any time. Need to raise some cash, but don’t want to give up your favourite items to do so? 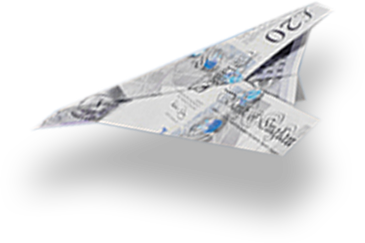 At Cash Shop we will buy your items, give you instant cash and keep them safe for you until you are able to buy them back. 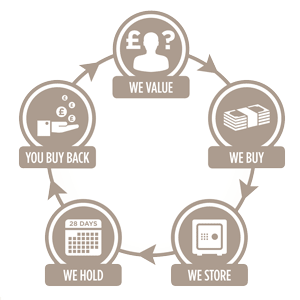 Why do people use our buy back services?